Depending on who you ask, Phil Kaufman is either a monster or a very good friend. As road manager for would-be country rock star Gram Parsons, Kaufman wore a lot of different hats — scheduler, babysitter, loyal companion. 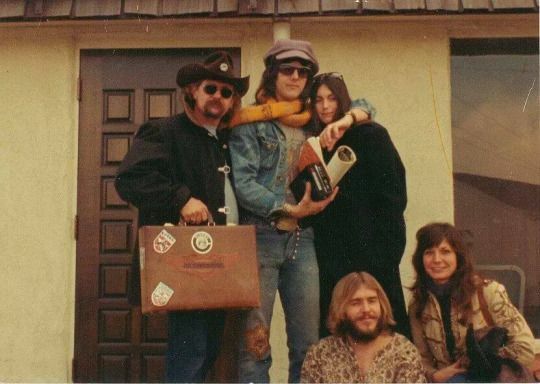 Gram Parsons, Emmylou Harris, and Phil Kaufman, circa 1973. This week, join Brian and Darien as they discuss Gram Parsons’ short life and the last job Phil Kaufman did for him. We’ll get into everything: from citrus fortunes to nudie suits, from Altamont to the California desert — we’ll cover it all.